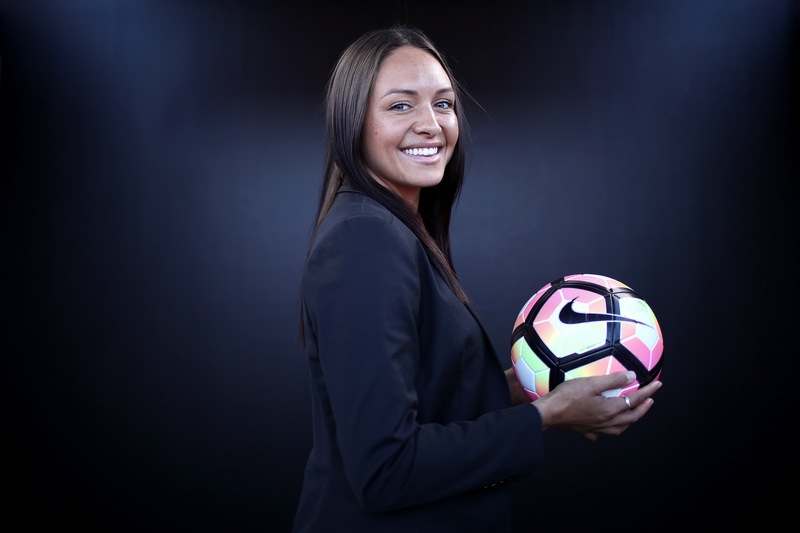 An inspirational and intriguing speaker, Kyah Simon draws on her own unique experiences, with an in depth insight into the set backs and triumphs she has faced throughout her career as a leading Professional Female Footballer. Sharing her wisdom and knowledge she has learnt on and off the park and how she got to being one of Australia’s most successful Female Football brands. Passionate about growing self belief and confidence within females all over the world, Kyah is strong and determined to be the most influential positive role model she can be. With a hunger for opportunity she aspires to impact peoples lives while striving for success across her brands and ventures.